One of the best aspects of personally attending The Atlanta International Gift & Home Furnishing Market is simply looking around. There’s creativity everywhere! From the products to the showrooms, it’s a wonderland of ideas. 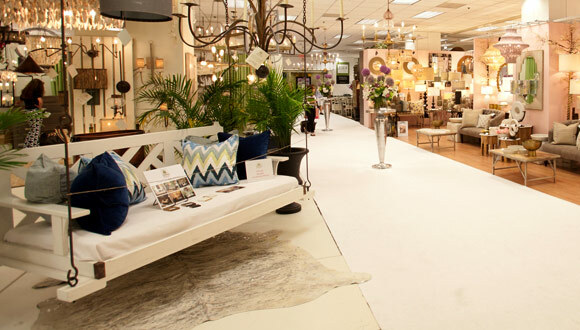 The staff at Kendall’s shopped the industry’s leading manufacturers last week to bring you, our customers, the latest in home accents… lamps, art, florals, tabletop, wall decor…. and so much more. 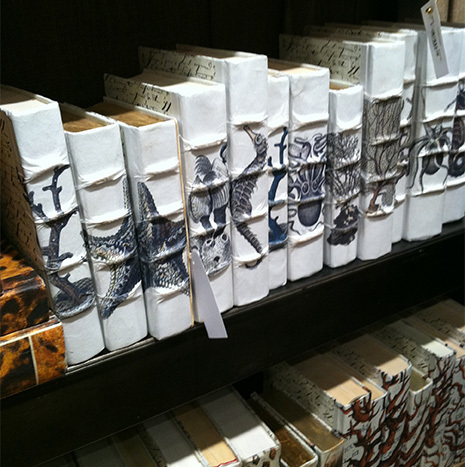 We hand selected items that we know you’ll love and can’t wait for you to see in all three Kendall store locations. It’s going to be a spectacular 2015! These are some of the products we spotted and loved. 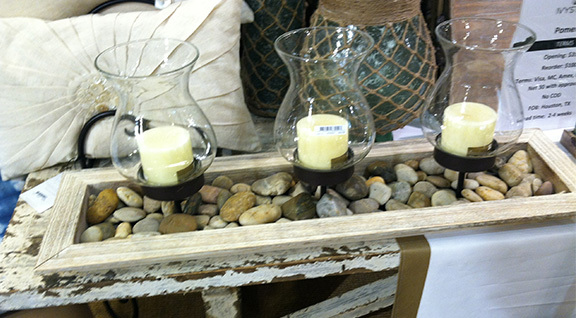 This natural beechwood votive tray features 3 hand blown glass hurricanes perfect for adding candlelight to any setting. And it offers the versatility of adding your personal touch with pebbles, shells, sand, …. Whatever you like! 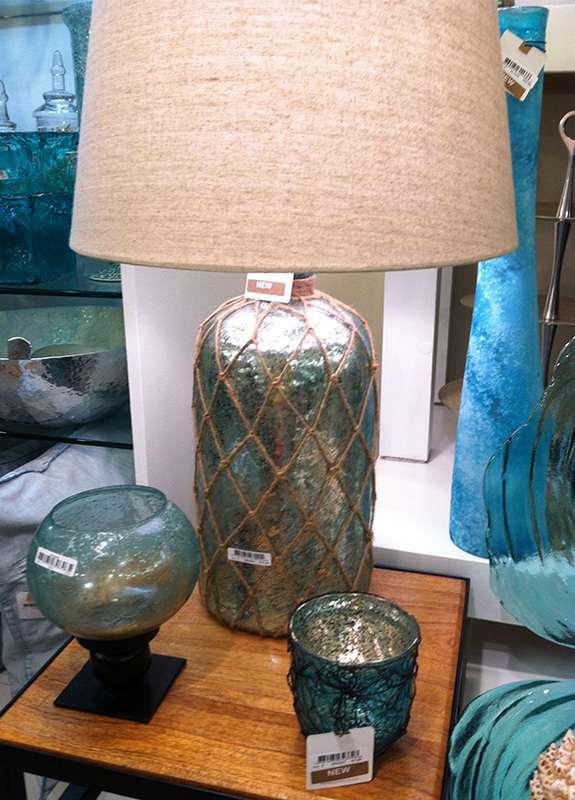 This table lamp lends a touch of serenity with its beautifully azure-colored mercury glass and jute accents. Texture abounds in the sandstone shade! 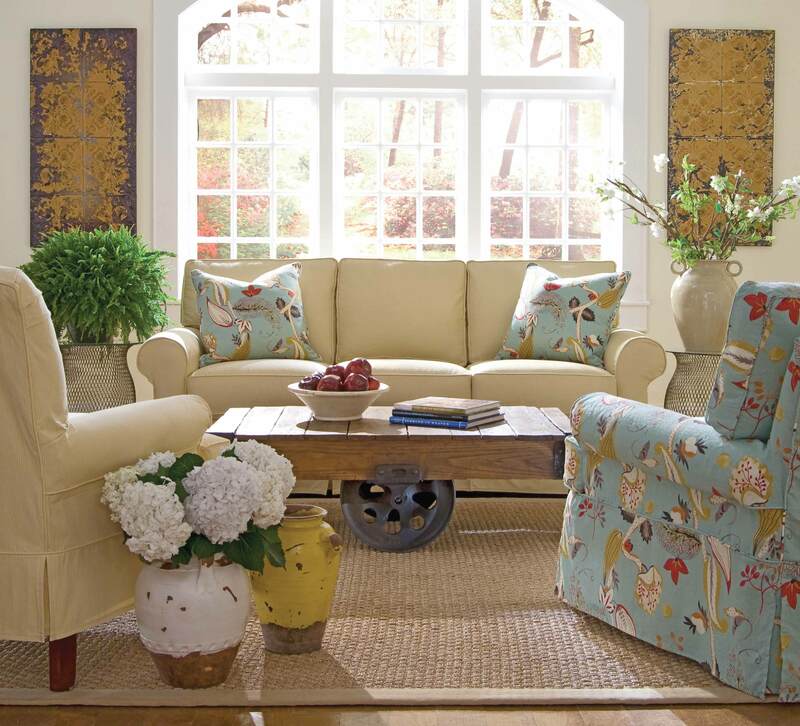 Here’s an easy and stylish way to decorate…. Books! Notice the sealife bindings…. So fun!! 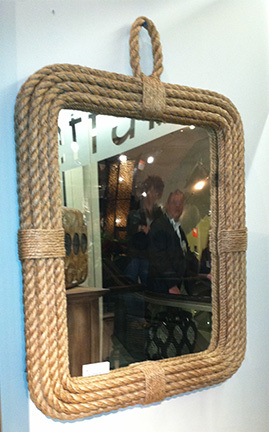 The nautical flair is evident on this rectangular mirror framed in natural rope material. 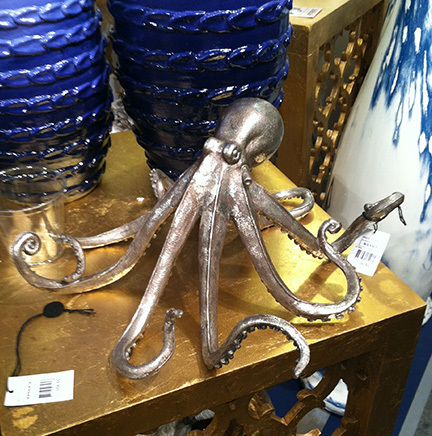 One fun trend this year is the octopus… We saw them everywhere! On fabrics, big and bold wall art, blown glass, … And this quirky, fantastic shelf sculpture sure to be a conversation piece in any room. We are looking forward to all of these fun new items and show up in our stores and your homes!